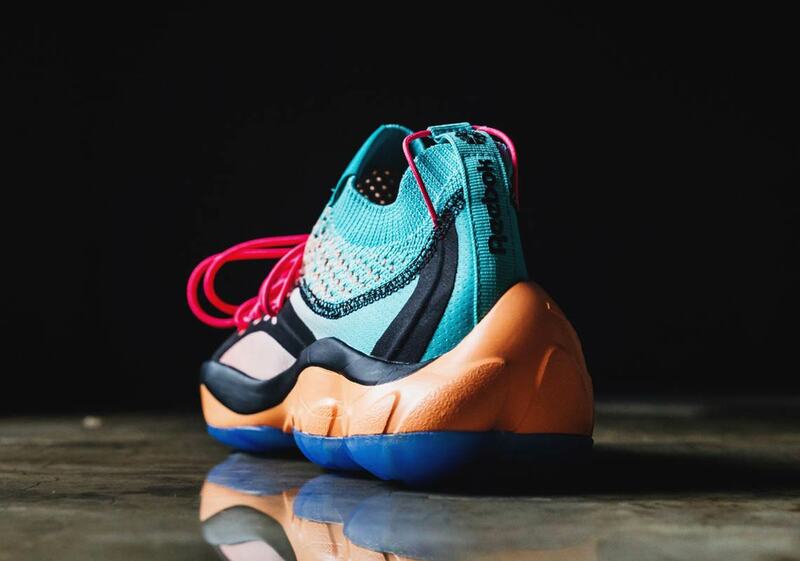 After being used as the centerpiece of a collaboration with NYC-based label Pyer Moss in June, the Reebok DMX Fusion is entering the collaborative spotlight again in July for Reebok’s first-ever collaboration with a Latin America-based retailer. 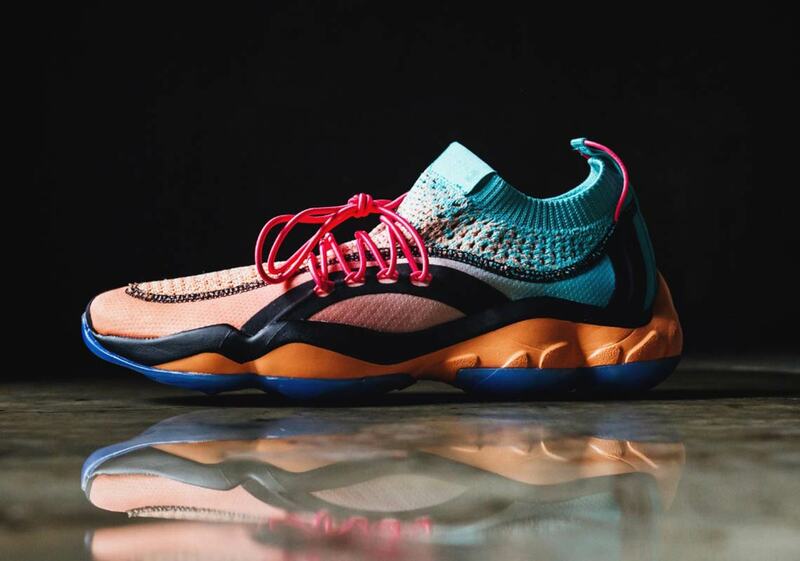 Mexican sneaker boutique Lust has designed a colorful take on the sneaker that’s inspired by the axolotl-a small and colorful salamander. 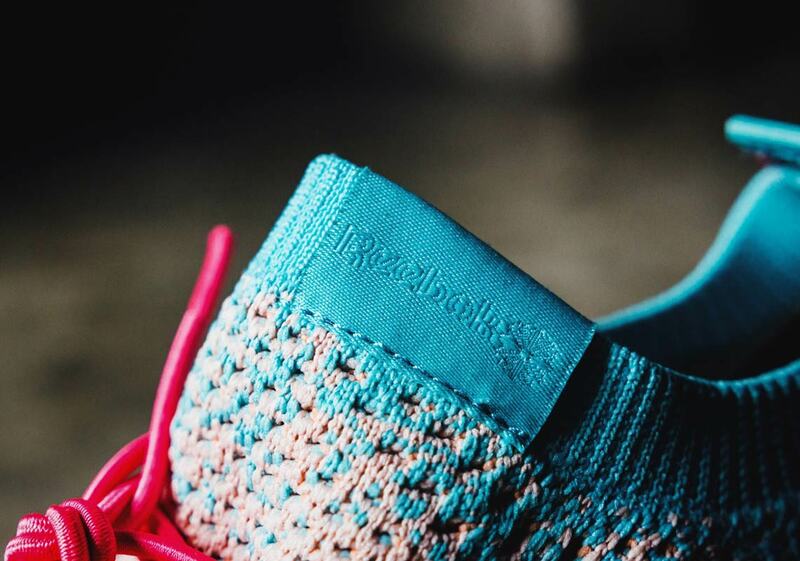 The shoe features a tri-colored gradient upper, boasting a mix of orange, soft pink, and teal that nods to the axolotl’s colorful skin. 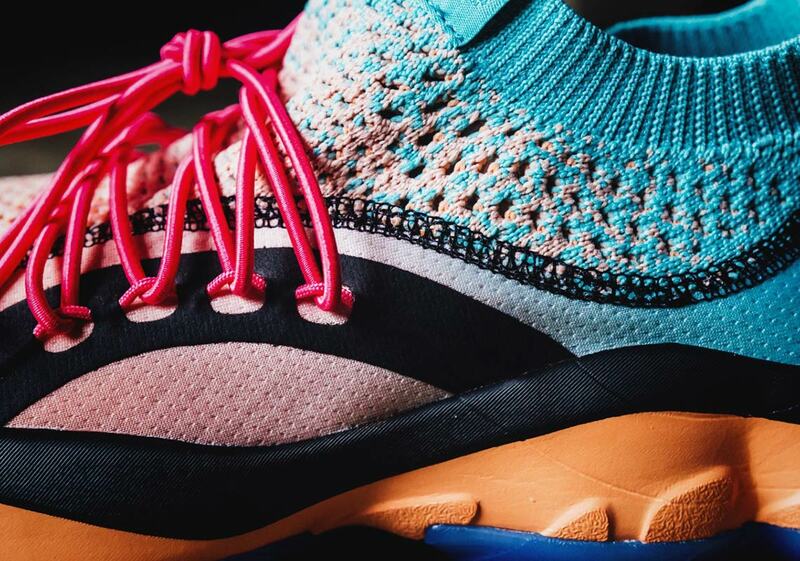 The pink laces and unique black eyelets represent the creature’s gills, and the shoe’s whimsical look is completed with an orange midsole and blue outsole. 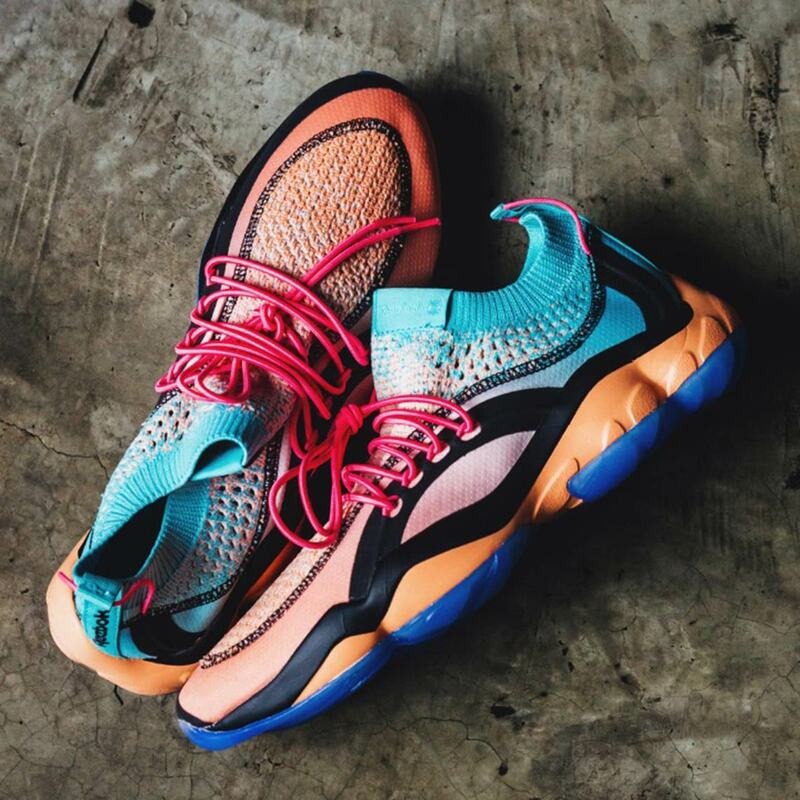 The shoe is available now at select Reebok stockists worldwide, retailing for $130 USD.